My man-crush on Marcus Mariota is real and spectacular. 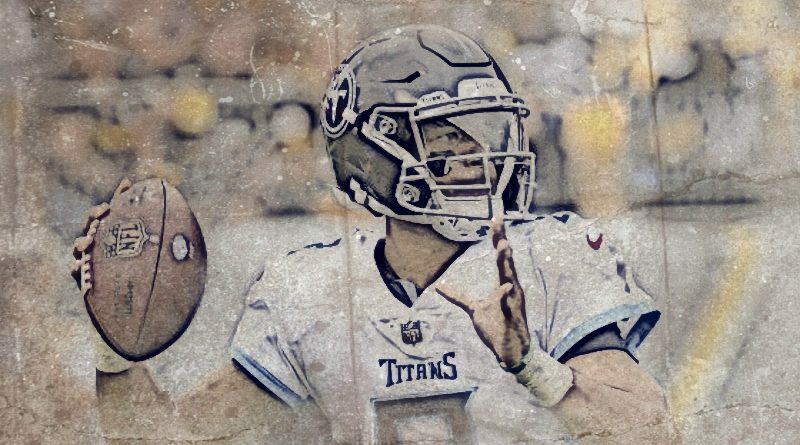 Titans Tuesday: How You Like Me Now? All I do is win, win, win. We saw the best and the worst the 2016 Tennessee Titans have to offer. What does it all mean? 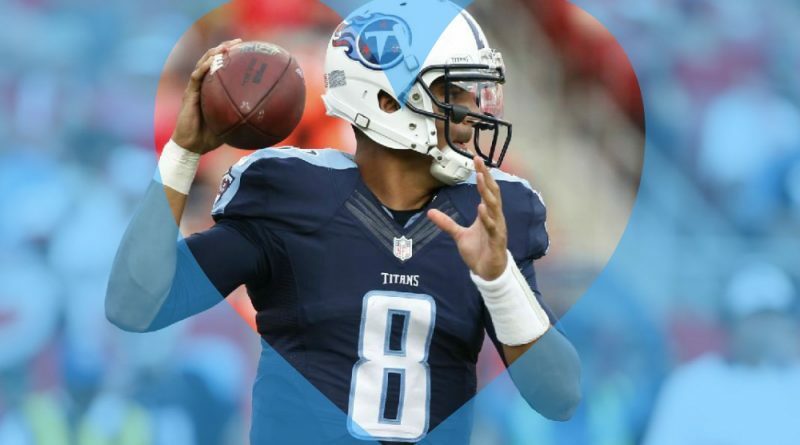 Is Marcus Mariota the same QB as Jake Locker? 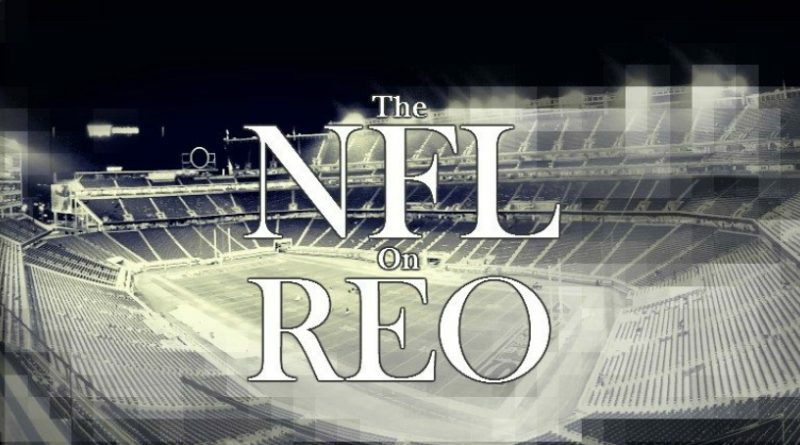 In this edition we talk about the schedule, the third preseason game and how the Oakland Raiders are the armpit of the NFL. Can the Tennessee Titans win back their fans? Ken Whisenhunt and Ruston Webster deserve our thanks. Really. This is not a joke.